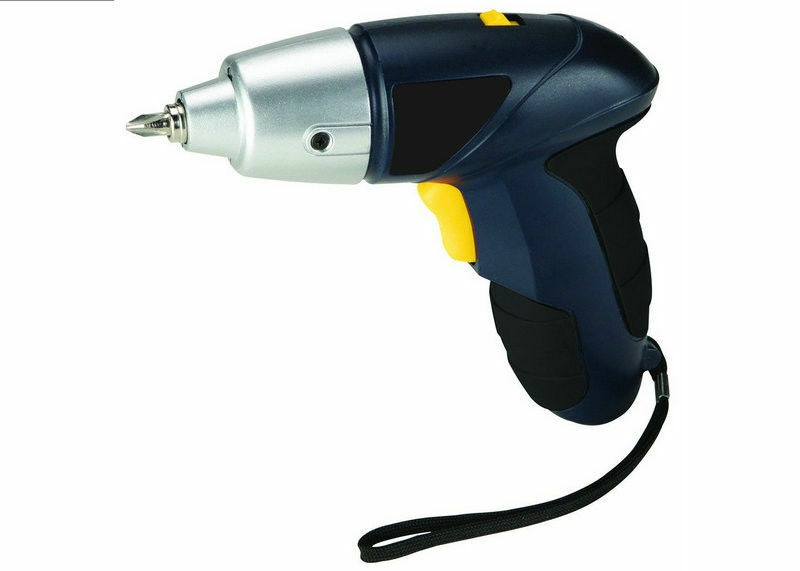 With a myriad of drill and driver bits this ZW-CS05 3.6-volt Lithium Power Cordless Screwdriver is perfect for almost any job around the house. This screwdriver is loaded with helpful features from its LED work light to its comfortable soft grip. 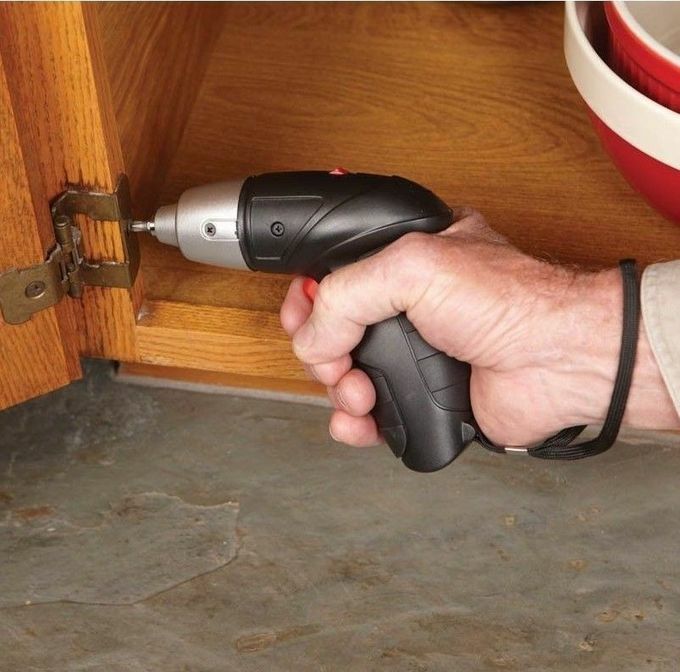 This all in one screwdriver kit will make household jobs a snap. 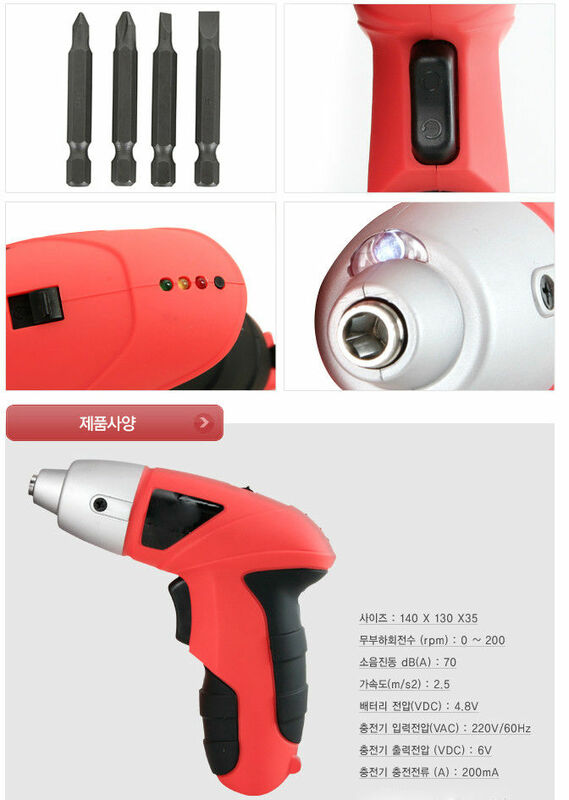 Industrial quick-release hex-shank chuck allows for quick screwdriver bit change and prevents bit "run out"
Ningbo Zhongwang Tools CO.,LTD, we are a very professional Tools manufacturer and main exporter of cordless power tools , handtools in China. 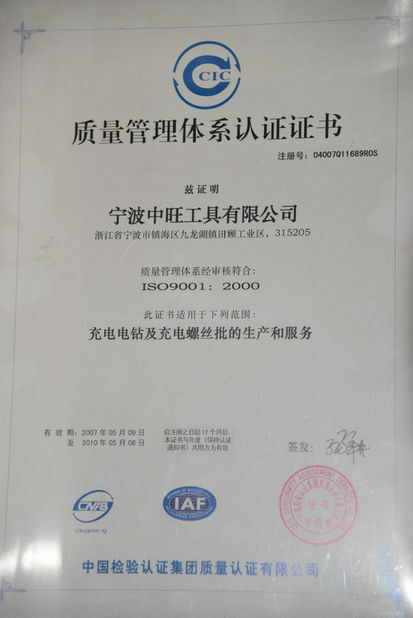 We were established in 2000. 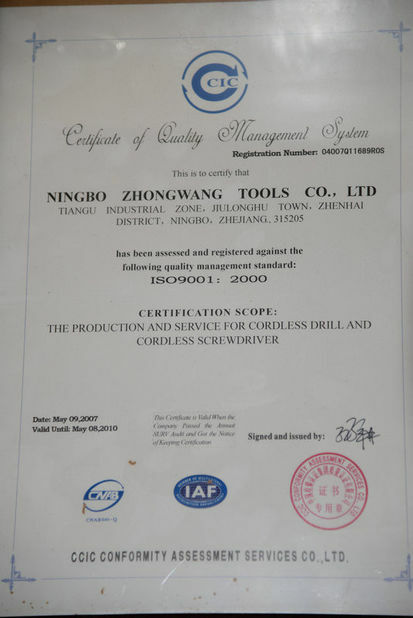 Cordless tools production has made our company much more professional in manufacturing both cordless drills and rechargeable screwdrivers.